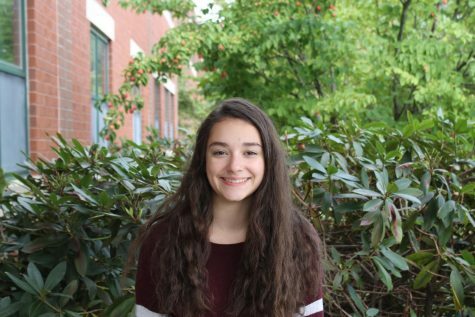 Katelyn Sova ‘19 is a senior at Hollis Brookline High School, and a staff writer for the CavChron. In her free time, she is usually dancing, or helping teach the younger children's’ classes at her dance studio. Her favorite subject in school is English, and she looks forward to being involved with the school newspaper. After high school, Katelyn wishes to become an elementary school teacher.